For the first time, the Immigration Office reduced the times for the initial delivery and renewals of residency cards, better known as Immigration Identity Document for Foreigners (DIMEX for its Spanish acronym). 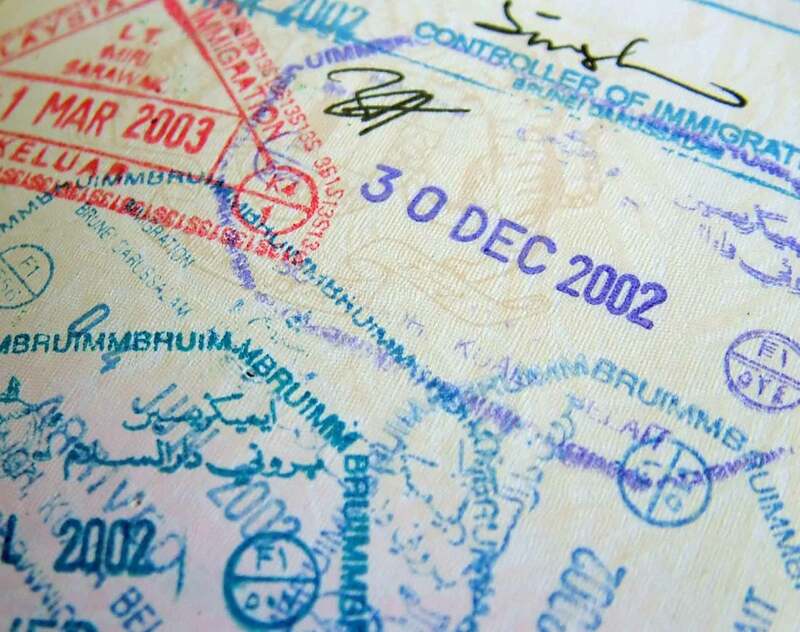 Foreigners who have a migratory status approved for the first time or who renew their DIMEX at the Immigration central or regional offices, Banco de Costa Rica agencies or select Costa Rica post offices, will receive their document in nine (9) business days from the day in which the foreigner's application is processed, and not in twenty-two (22) days, as before, which amounts to a 60% reduction of the waiting period. The decentralization of these services offered by the Immigration Office, along with its strategic allies, makes it possible to improve the scope of the services provided by the institution to the foreign population. Legislation review to determine the types of migratory categories applicable to companies and individuals. Legal opinions in reference to immigration matters. Practical and strategic tips to prevent future legal issues.